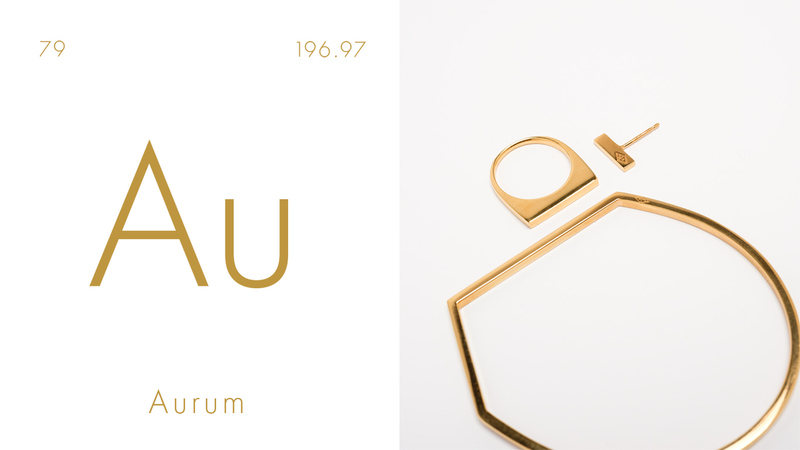 Aurum means gold in latin. Selected pieces from our collection are now available in gold plated silver. View collection.